Providing you the best range of horizontal chakki, fully automatic chakki atta plate, flat grater flour mill, medium flat separator, chakki plant and electrical medium flat separator chakki plant with effective & timely delivery. With an aim to stand tall on the expectations of our esteemed clients, we are providing Fully Automatic Chakki Atta Plate. The offered product is developed by utilizing best quality material and sophisticated technology keeping in mind market standards. We provide this product on varied specifications to choose from. Offered product is high on demand among customers for its longer service life. With the valuable assistance of skilled team of professionals, we are offering an extensive range of Flat Grater Flour Mill. This flour mill is manufactured with superior quality components and advance technology as per the international standards. 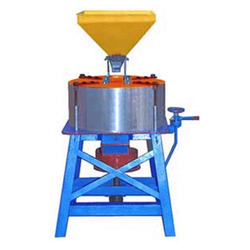 Our flour mill is obtainable in various specifications so as to deliver a flawless range. 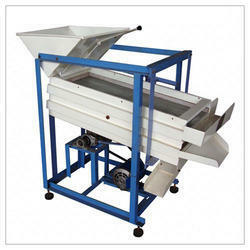 This flour mill is availed form us at very affordable price. 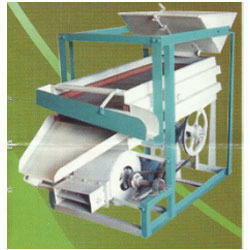 In line with clients'' variegated requirements, we bring forth an impeccable range of Medium Flat Separator. This separator is precisely developed using the superior quality components & cutting edge techniques. 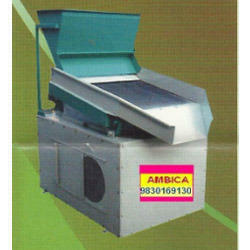 The offered separator is well tested on several quality parameters so as to deliver a flawless range. This separator is distinguished among customers for its least maintenance. As a specialist in this domain, we are offering a distinguished range of Chakki Plant. 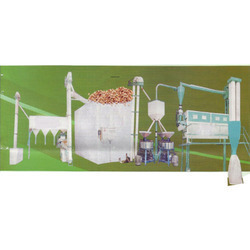 The offered chakki plant is developed with contemporary techniques as per industry norms using top grade material under the direction of our professionals. This chakki plant is completely inspected on several parameters in order to ensure its flawlessness. 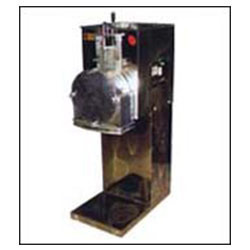 Offered chakki plant is provided in various specifications as per the need of patrons. Looking for Chakki Plant ?